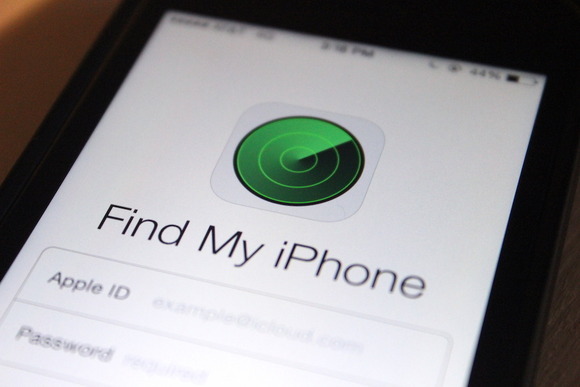 Google is planning to let iPhone users to search and find their misplaced devices through their Google search engine. 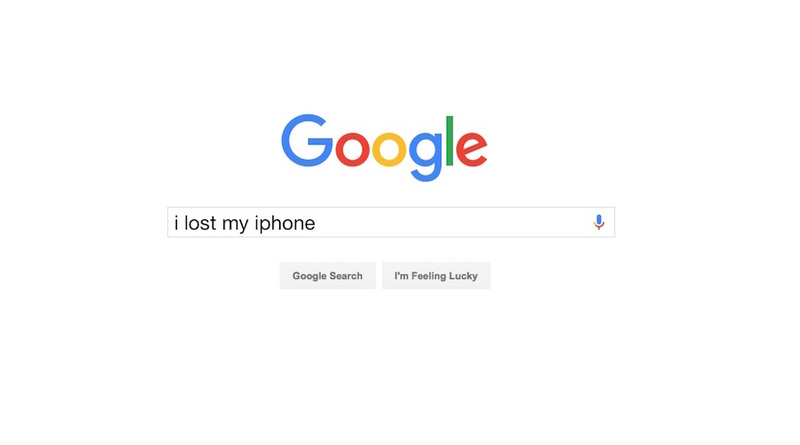 Soon, users just have to enter “I lost my phone” at Google.com and the search engine will respond with options to ring the device or locate it on a map. However, the new feature will not allow people to erase their iPhone. With this new functionalities, it will help Google to strengthen their existing service by making it more useful. With people using specific service, it will help Google to serve more relevant ads for them.